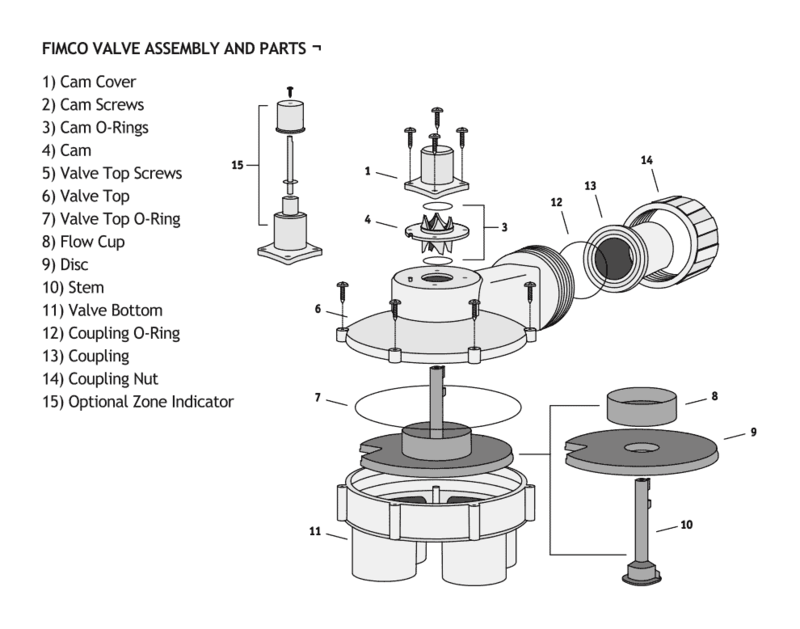 Indexing Valves for Irrigation – FIMCO Manufacturing Inc. The model #1004 Hydro Indexing Valve has 1 inlet and 4 outlets which are all 1″ slip fit. This is a 1000 series valve and is 1″ in and 1″ out with 8 outlets. This is a 2000 series valve and is 1 1/4″ in and 1 1/4″ out with 4 outlets. This is a 2000 series valve and is 1 1/4″ in and 1 1/4″ out with 6 outlets. This is a 3000 series valve and is 1 1/2″ in and 1 1/4″ out. This is a 3000 series valve and is 1 1/2″ in and 1 1/4″ out with 6 outlets. This is a 4000 series valve and is 1 1/2″ in and 1 1/2″ out with 4 outlets.